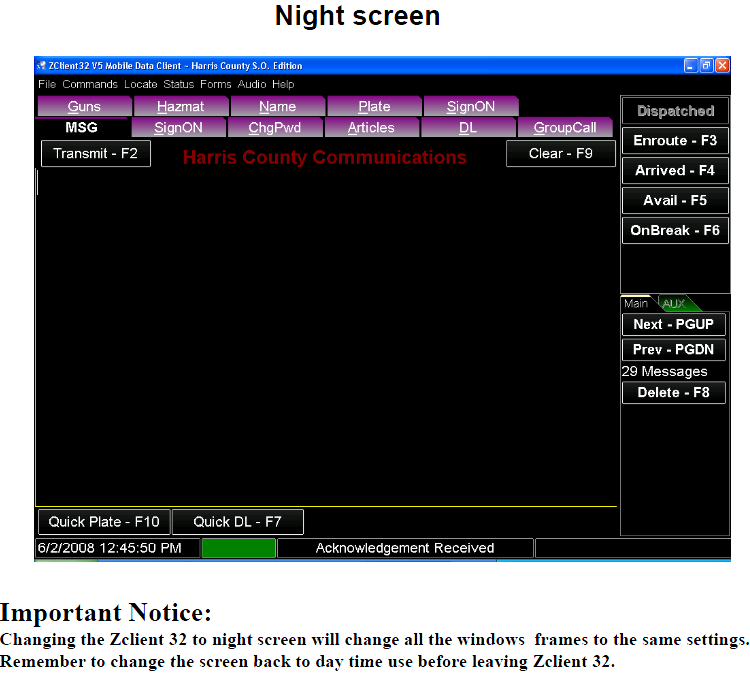 viewing or access to computer terminals, access devices, or stored / printed data at all times. 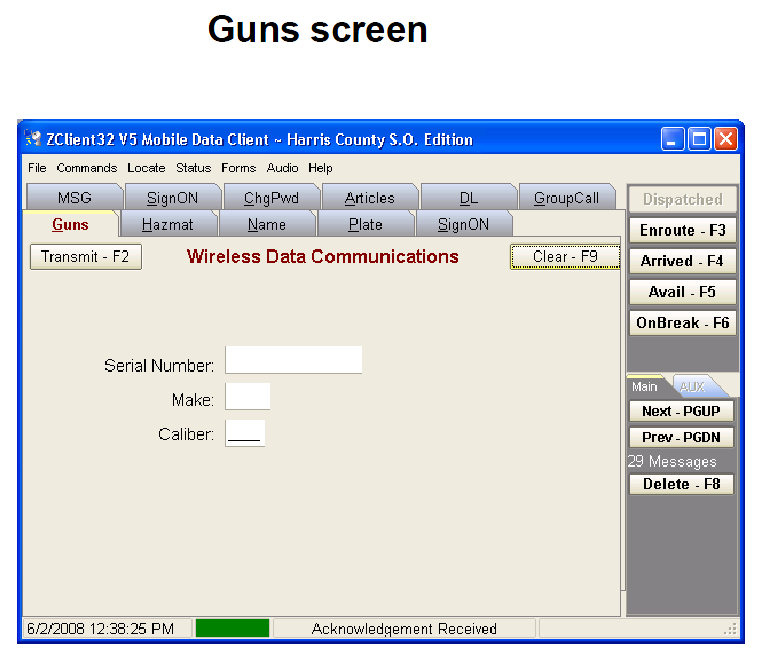 computers capable of accessing FBI Criminal Justice Information Network . 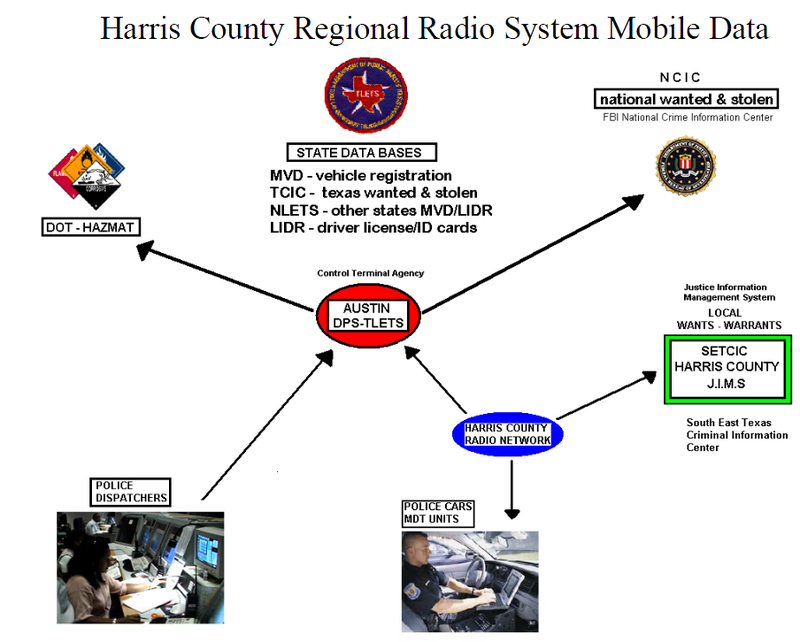 Regional Radio MDT system shall be uniquely identified. 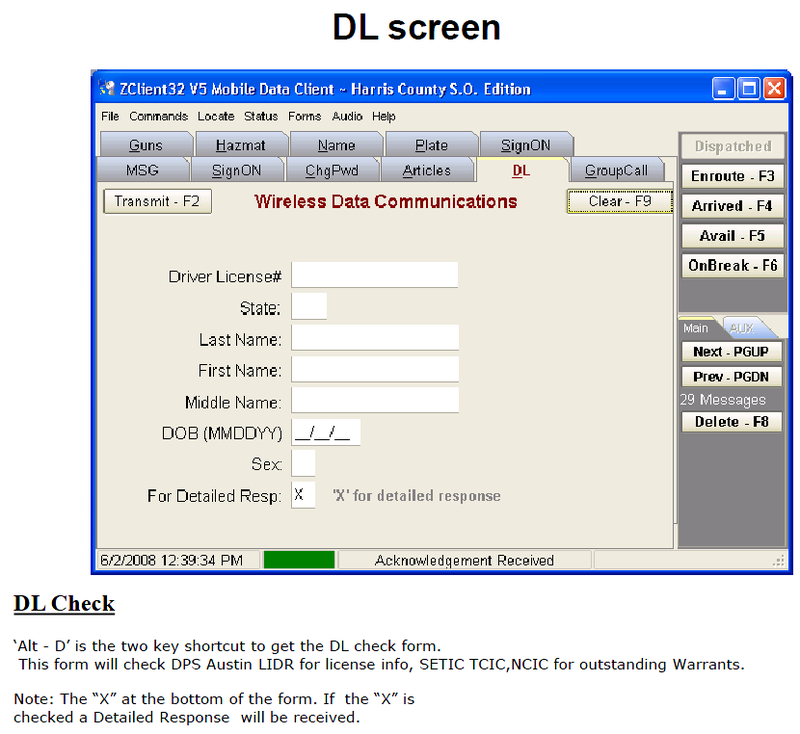 unique system alphanumeric identifier and equipment number. must be changed every 903 days. 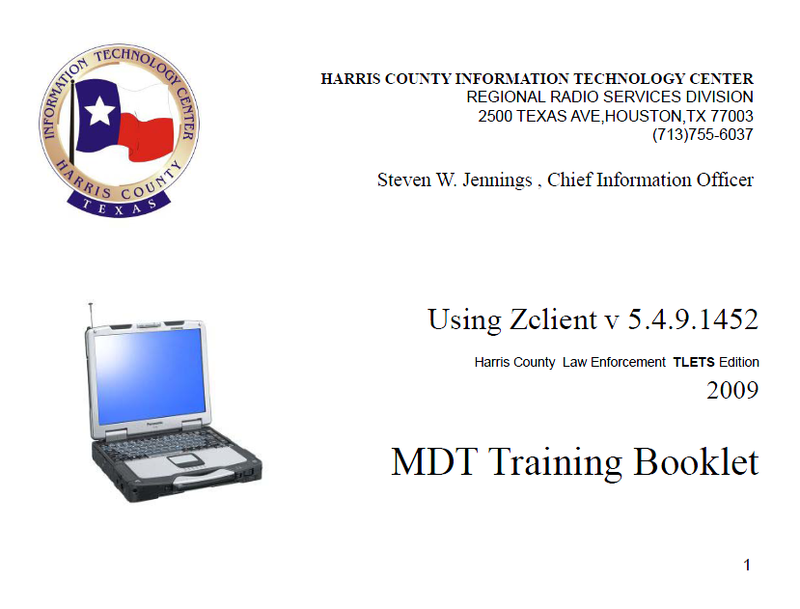 What Databases does Zclient 5 support..? 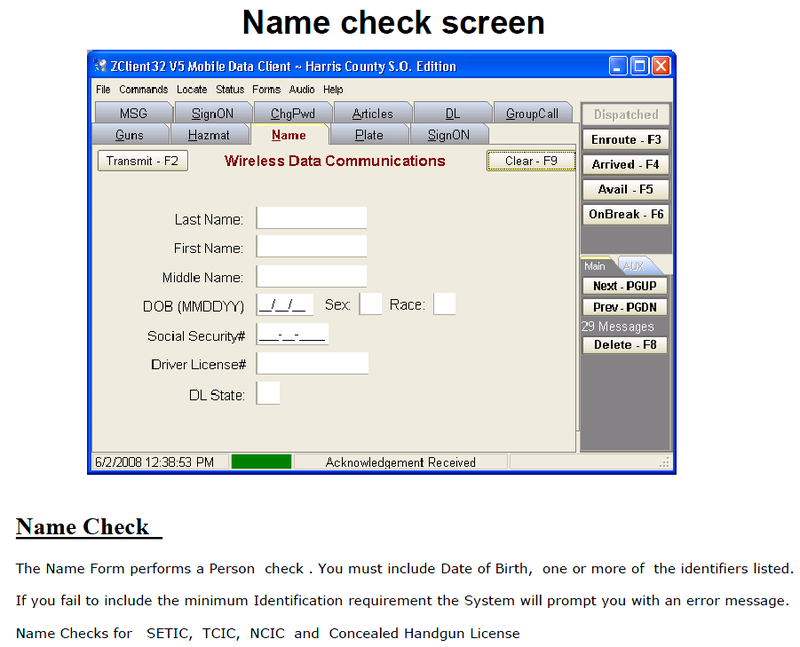 •SETCIC.. Returns notification of an outstanding local Agencies warrants. 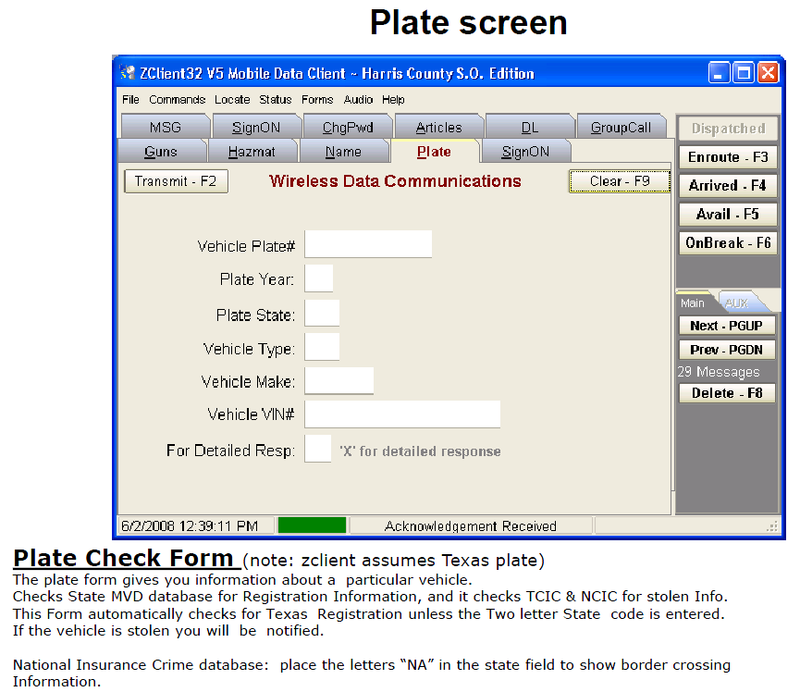 •DOT HAZMAT….Returns information on a Hazardous material.